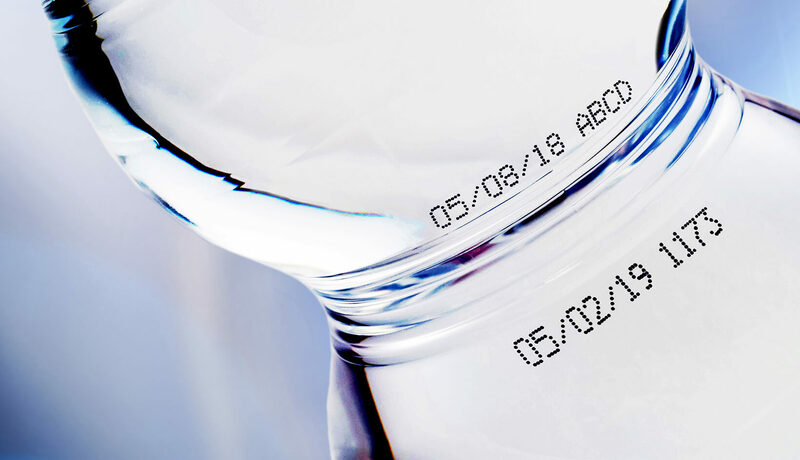 Hitachi's Continuous Ink Jet Printer with innovative Twin nozzle can print multiple lines of code to match traceability requirements without production line complexity or speed reduction. The Twin Jet contains a circulatory system to provide two nozzles at the same time. 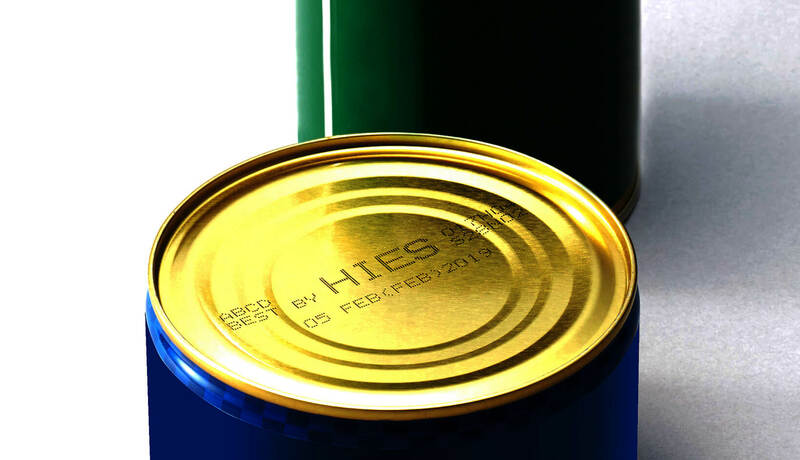 The result is outstanding, high-speed printing underlining Hitachi's commitment to quality. 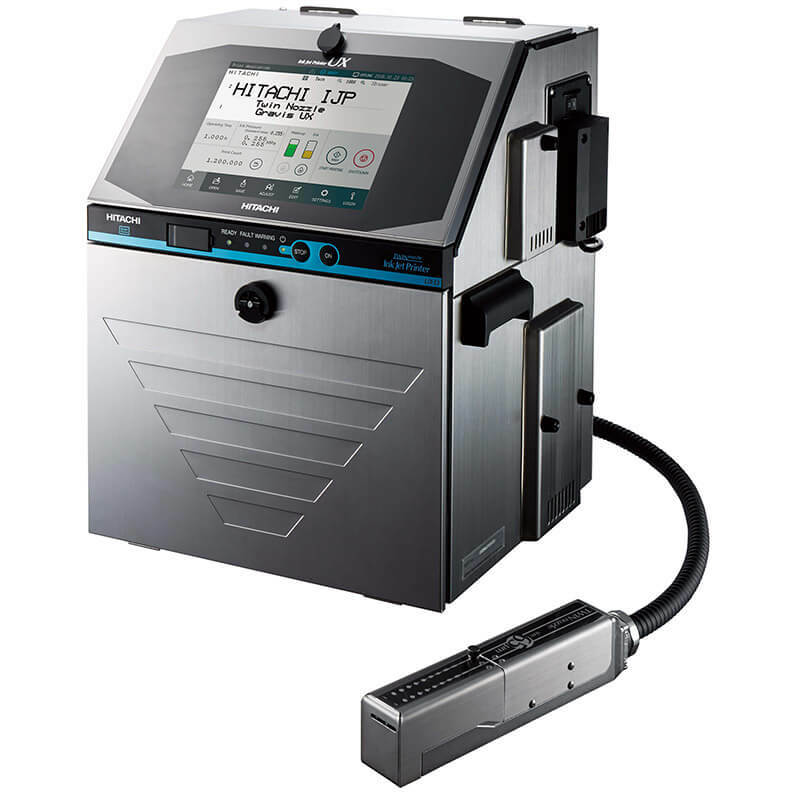 Hitachi offers unique ink drop management ensuring all information is clearly printed. Both nozzles can be operated independently. Print settings and various font sizes can be adjusted optionally.